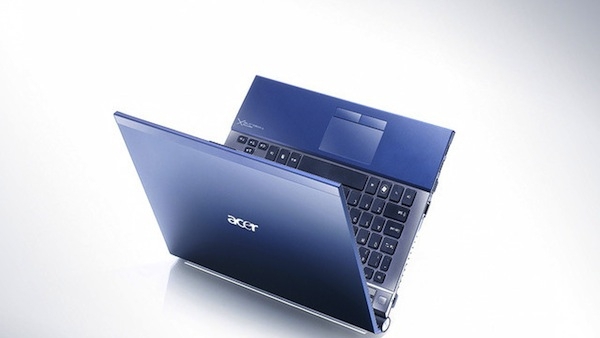 "The Acer TimelineX employs a no frills—but hardly utilitarian—design that's simple and clean. Combined with a Core i5 Sandy Bridge processor, 13.3-inch display, Nvidia GT 540M graphics and Dolby audio, it's a solid, inch-thick package that only lightens bank accounts by $780." At a little over 4-pounds, the 13.3-inch TimelineX is reasonably powerful, well-outfitted, and claims a battery lifecycle of up to 4-years. Oddly enough, a 14-inch and a 15.6-inch model are also available in the series, and both have a starting price lower than the 13.3-inch model, and, include a DVD-RW drive, lacking in the smallest model. Looks like a decent, if undistinguished system, with a lot of competition in this footprint.